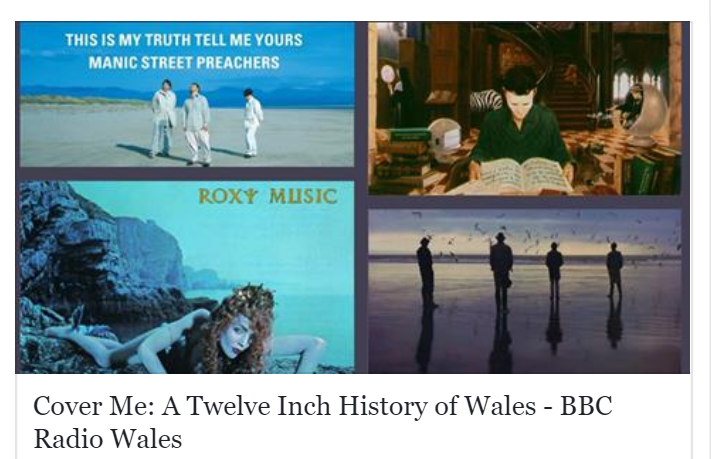 Former Mansun frontman, Paul Draper, has appeared in a BBC Radio Wales documentary ‘Cover Me: A Twelve Inch History Of Wales’, which explores rock music’s most seminal album covers inspired by the Welsh Landscape. In the interview Paul talks to Elis James about time spent at BlackRock Sands near Porthmadog, and the impact made by Portmeirion, famous as the location of the 1960’s cult TV series ‘The Prisoner’, which is the inspiration for Mansun’s second album ‘Six’ and features heavily on the album cover. You can listen to the interview HERE .